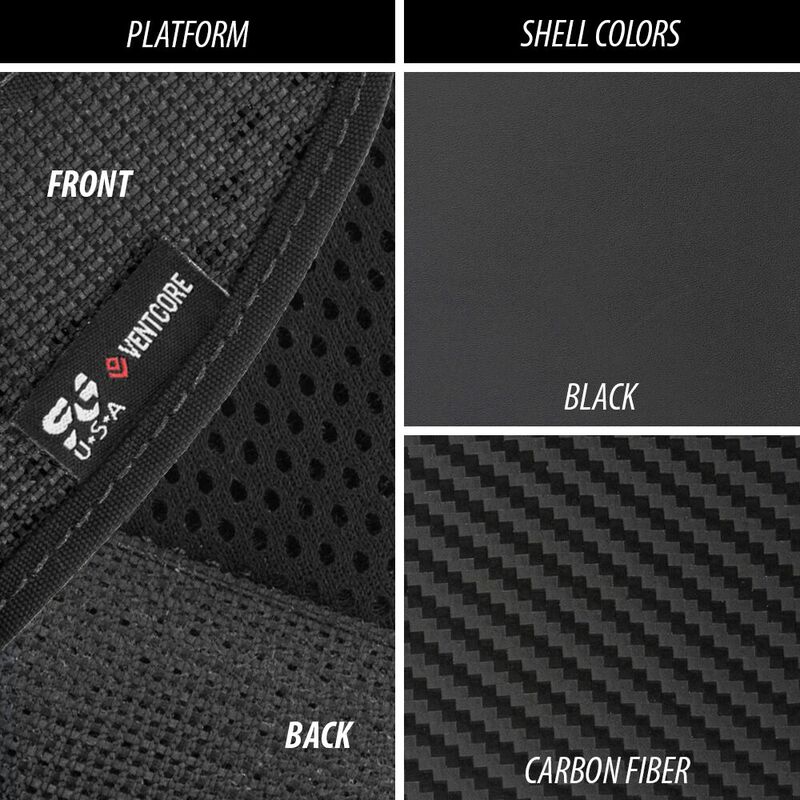 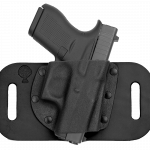 The Ventcore® OWB FLEX is the most comfortable and concealable outside-the-waistband hybrid holster on the market today. FLEX technology allows the holster to flex and adapt to body movement throughout the day. 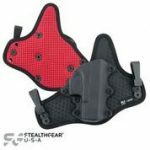 The FLEX wings keep the holster and firearm pressed firmly against the body. 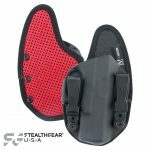 Each holster has strategically placed laser-cut ports for maximum breathability, a hard holster shell to protect your firearm and a backing of high-performance mesh that wicks moisture away from the body to allow your skin to breathe for all day comfort. OWB belt clips – no need to remove or unbuckle the belt when attaching or removing the holster. 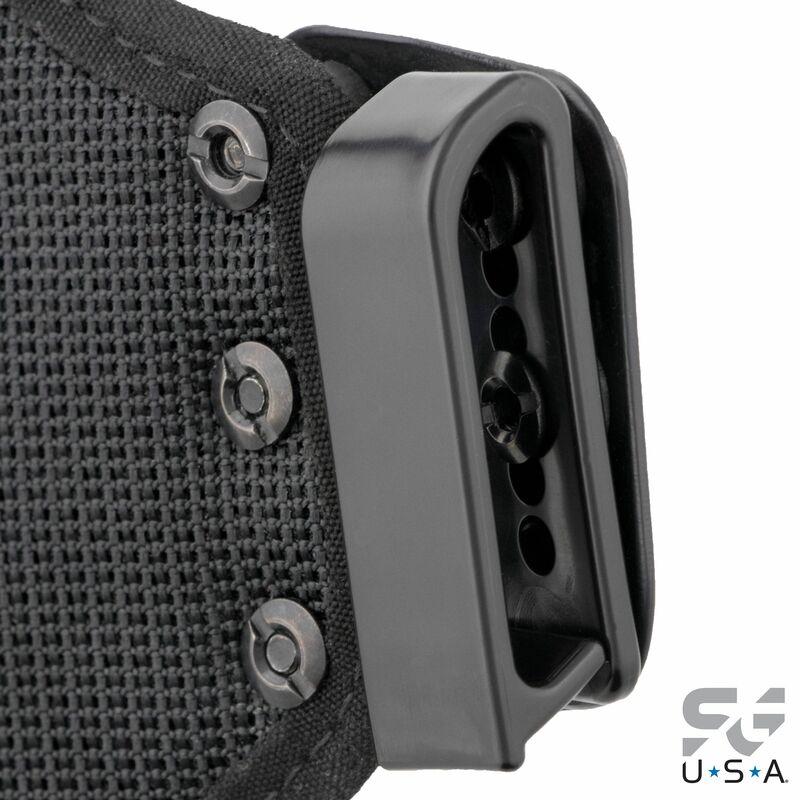 Can also be clipped directly onto a MOLLE platform. 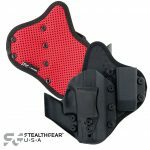 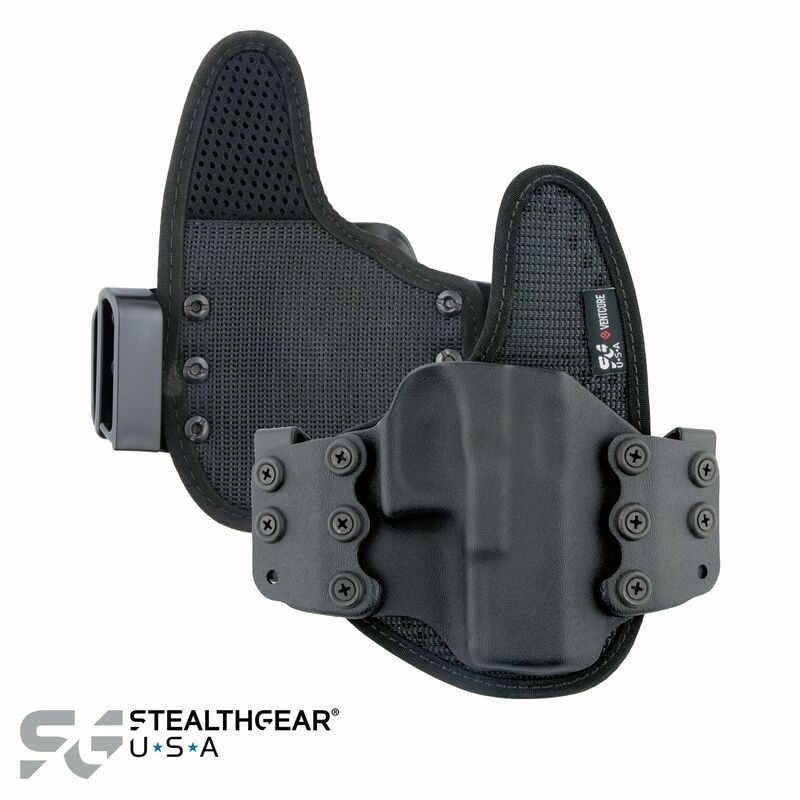 Be the first to review “StealthGear Ventcore OWB Flex Holster” Click here to cancel reply.